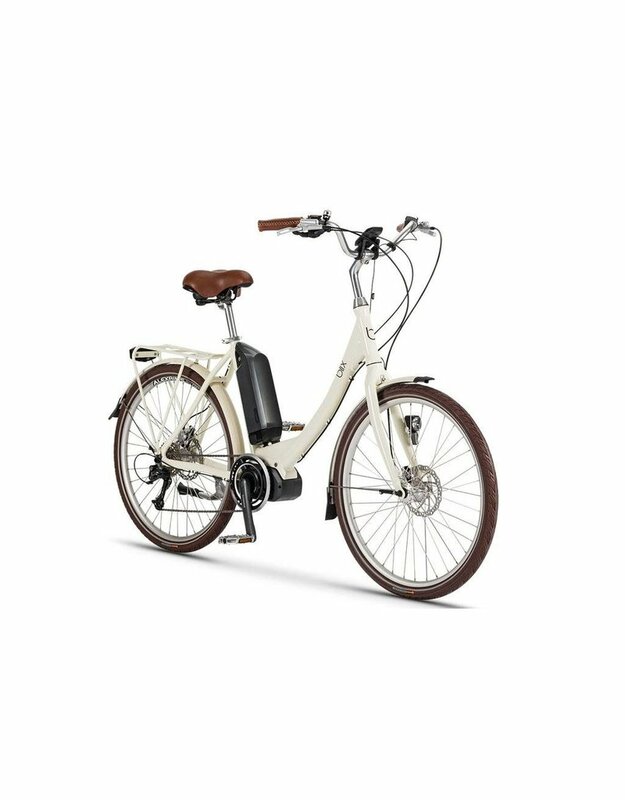 Ride further with a battery range of up to 50 miles. 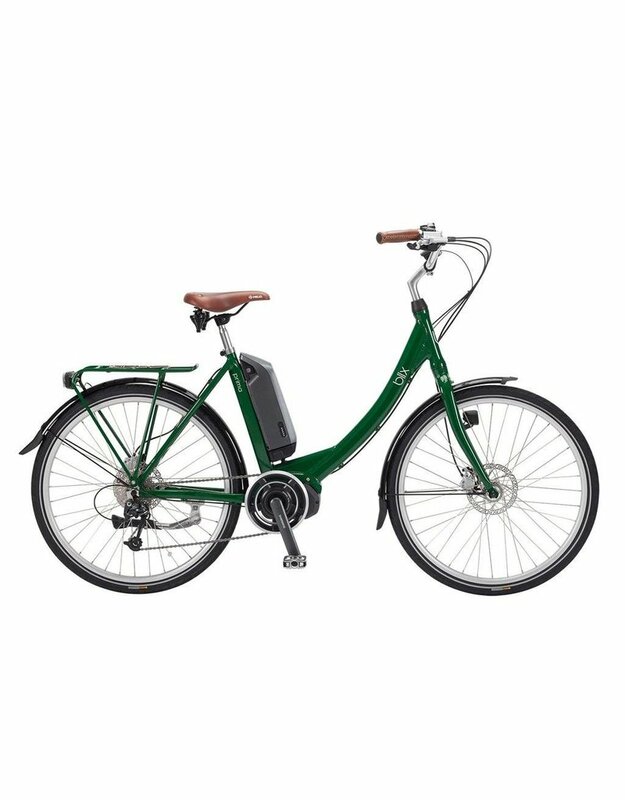 The Blix Komfort Prima pushes the boundaries of where you can explore. 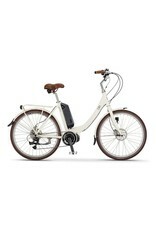 It is powered by the Shimano Steps system for speeds of up to 20 mph. 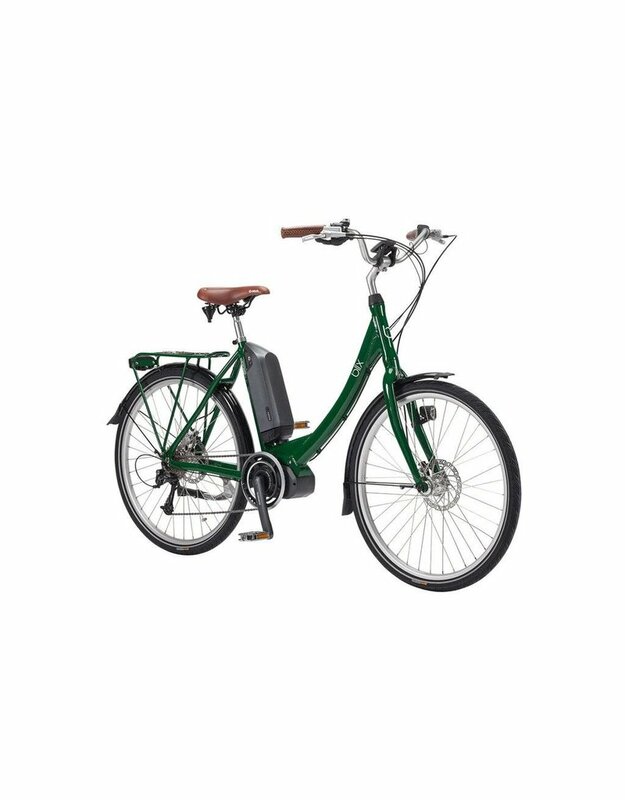 Its sophisticated speed and torque sensors always provide the right amount of electric assist and the strong mid-drive motor is capable of a 500 watt output. 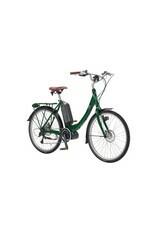 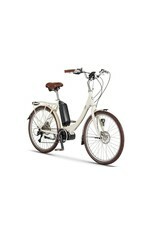 The battery is placed on the seat tube which keeps the center of gravity low for an improved riding experience. 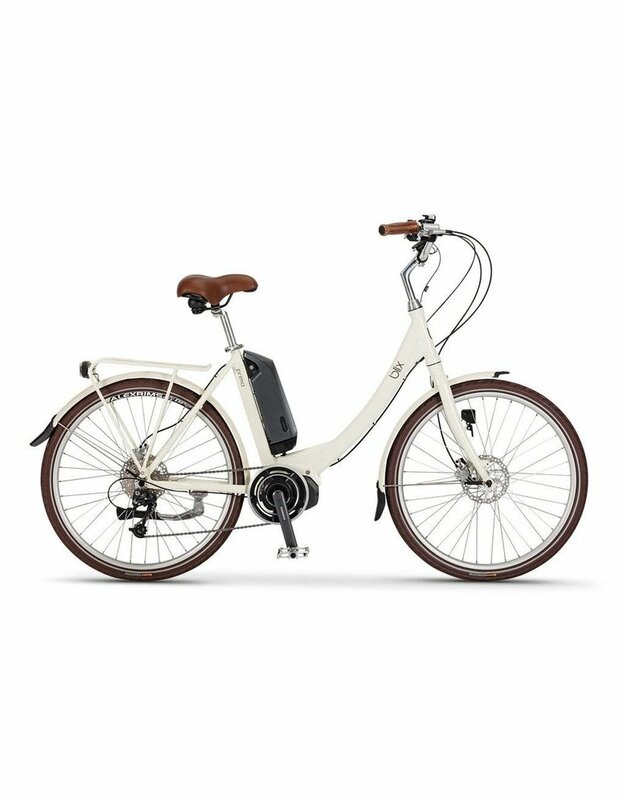 The Komfort Prima also features hydraulic disc breaks and battery powered LED lights for a safe riding experience as well. 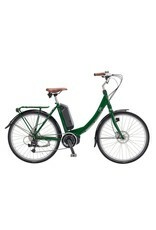 Step-through and classic models available in green, cream, black, and blue.